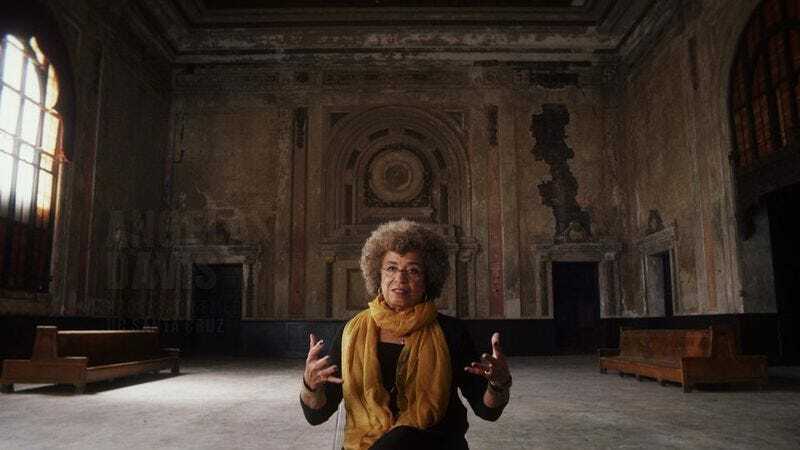 It’s a good day for pretty much everybody in the documentary business, as the winners of this year’s batch of documentary Peabody Awards come from a wide array of studios and filmmakers. This comes from Deadline, which reports that the biggest names in the list are Ava DuVernay’s American criminal-justice system deconstruction 13th, ESPN’s Oscar-winning O.J. Simpson film O.J. : Made In America, and Alex Gibney’s cyber warfare-based political thriller Zero Days. There are also two Frontline specials from PBS, two non-Frontline specials from PBS, HBO’s Mavis Staples doc Mavis!, and Audrie & Daisy and Hip-Hop Evolution from Netflix. The winners of the other entertainment Peabody Awards will be announced later this week, and you can see the full list of documentary winners below.